For the Love of Place is a solid, knowledgeable and well-connected partner for politicians, civil servants and those professionals tasked with building resilient, sustainable and effective organizations capable of executing strategies that genuinely help the people and the places they seek to serve. Which topics linked to the branding and reputation of places are you most passionate about? Making places better together; effective integration of place marketing and place branding as tools for urban and regional governance; building and implementing lasting strategies that make the work of the day-to-day professionals both easier and more effective. Who is leading the company? Martin Boisen is at the heart of For the Love of Place, leveraging his extensive professional and academic network to assemble the optimum team of advisors for each cliente’s situation. Bringing an unexpected additional layer of knowledge and insight, Martin is a geographer who specializes in the marketing and branding of cities and regions. 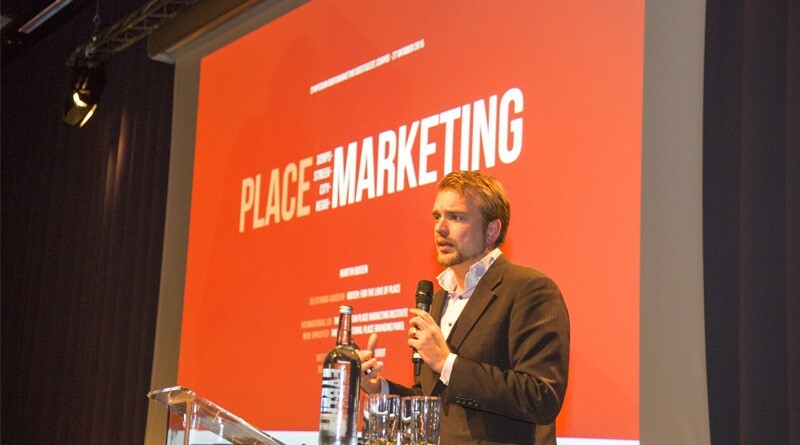 He lives in Utrecht, in the Netherlands, from where he has been involved in more than 100 advisory projects in place marketing and place branding. 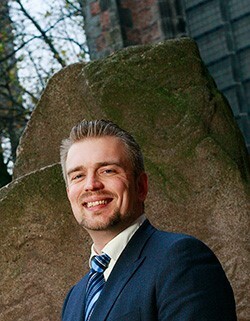 His clients include several award-winning places, such as Amsterdam, The Hague, and Oslo. His grounded, practical and bold vision on integrated place brand management is being adopted by an increasing number of cities in The Netherlands and Europe. He is a frequent speaker at national and international conferences and a leader of thought-provoking workshops. With an affinity for collaboration, Martin has also done several multi-city projects together with UNWTO, UrbAct, Eurocities and European Cities Marketing. As one of the founders and current vice chairman of The International Place Branding Association, Martin has a passion for the further professionalization of the discipline. Towards this aim, he’s involved in several educational initiatives and is a lecturer in Human Geography and Planning at the University of Groningen. He has also published in scientific journals and books on the topic. The goal of place marketing is to change the behaviour of people and organisations in a direction that we discern as beneficial for that place. The goal of place branding is to consciously orchestrate the image and reputation of said place. Although the two are obviously heavily interwoven, they should not be used synonymously. To do so leads to misguided and inefficient planning and work. We need to keep making this distinction in the formulation of objectives, in the structuring of organizations, in the allocation of budgets and mandates, and in how we make ourselves accountable for the public and private money we spend. To get a deeper sense for this distinction and the greater possibilities it holds, you can read a scientific article written by Martin. This can be requested via ResearchGate. Where can we learn more about your place branding work?